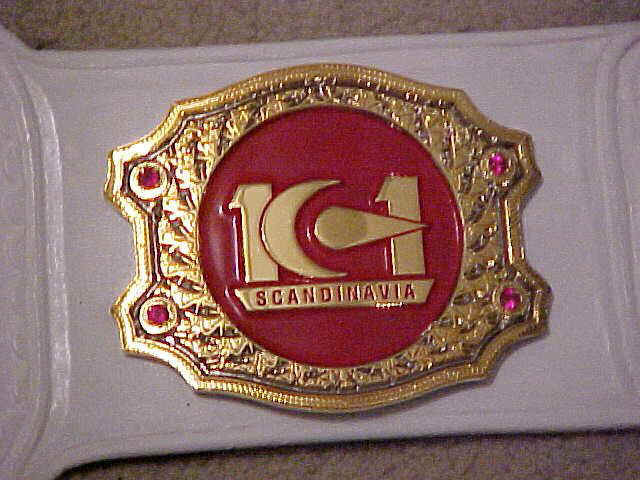 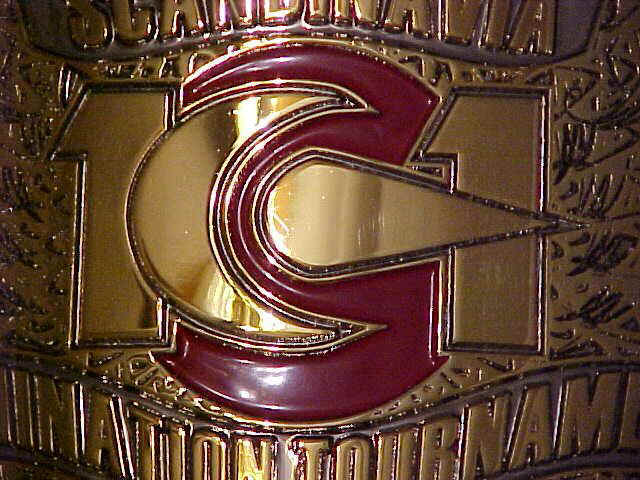 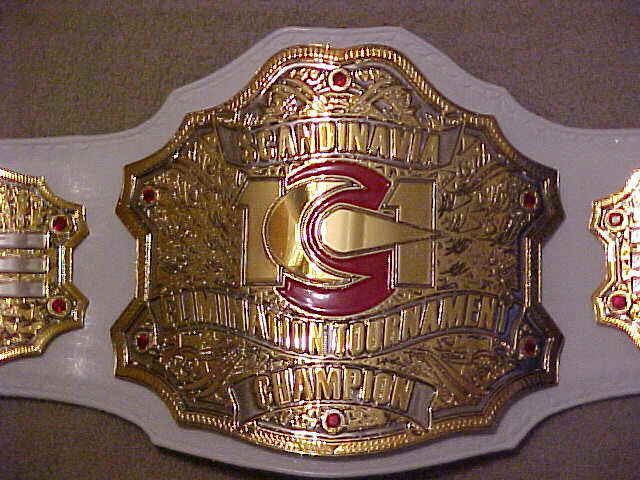 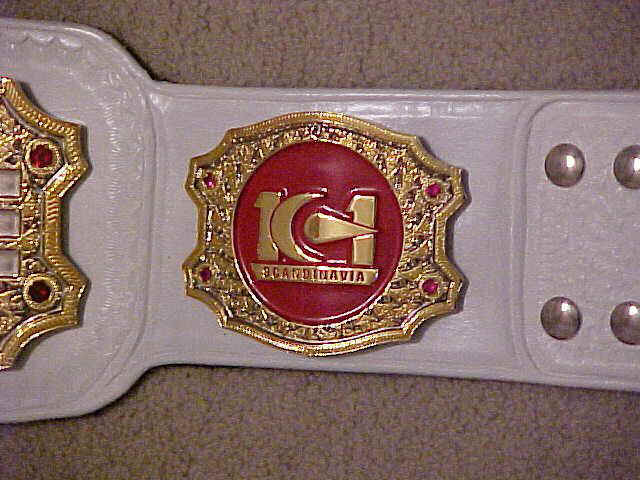 Here is a belt that Dave made for the K-1 Fighting promotion. 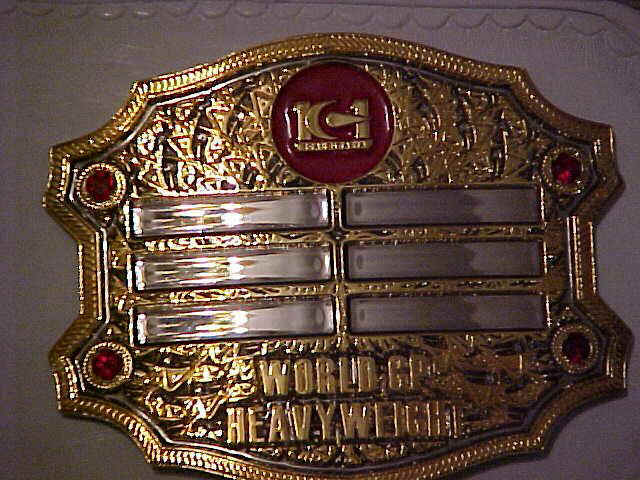 This belt is dual plated and features 18 gems! 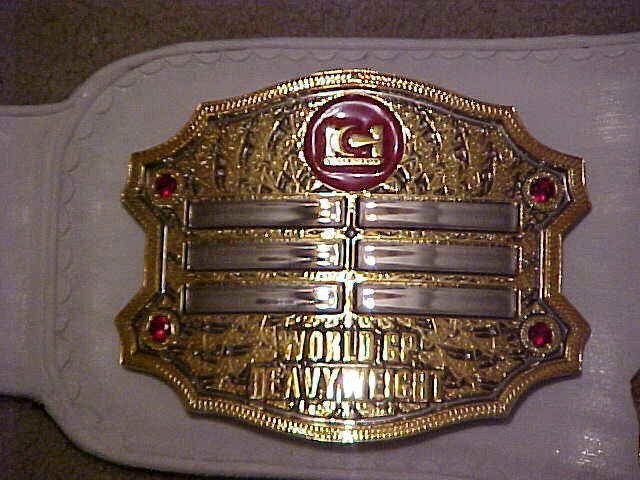 It's a 3 plater with logo plate and tip.